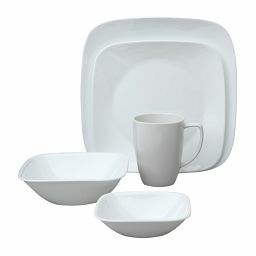 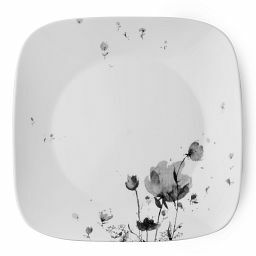 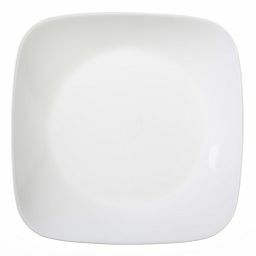 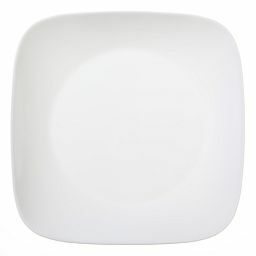 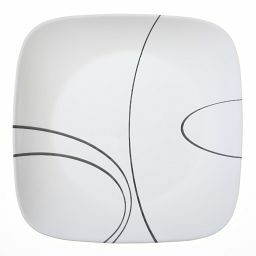 A warm-white hue and clean lines make the square appetizer plate a contemporary classic. 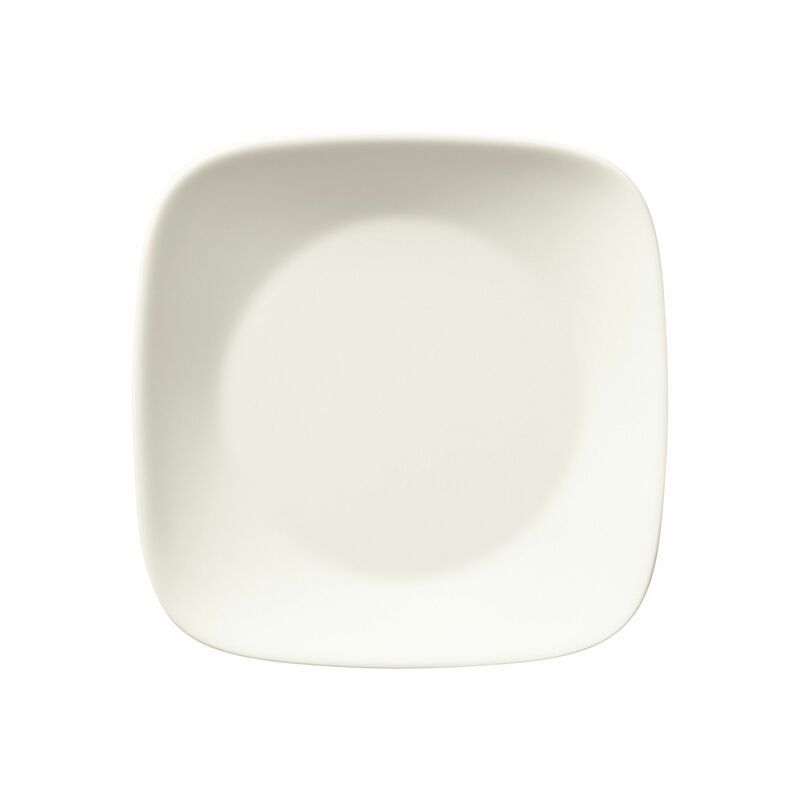 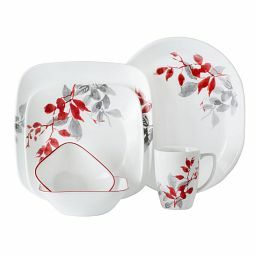 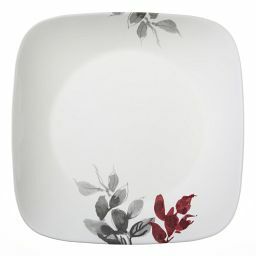 Clean lines and a square profile give the appetizer plate its modern style and limitless versatility. 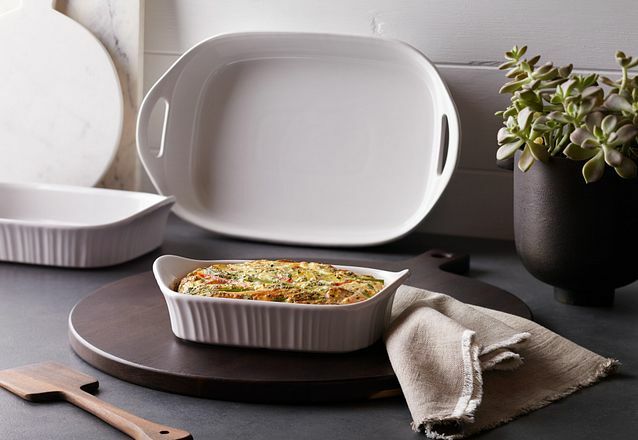 Inspired by the artsy charm of Market Street in our hometown of Corning, New York, the Warm White collection is elegant and inviting, with a warm-white hue and a range of shapes and sizes.